True living begins with good health. Regularly monitor the vital statistics of your blood pressure and pulse rate with the portable and user-friendly uCheck 200. Enjoy the peace of mind with accurate health update. True living begins with good health. 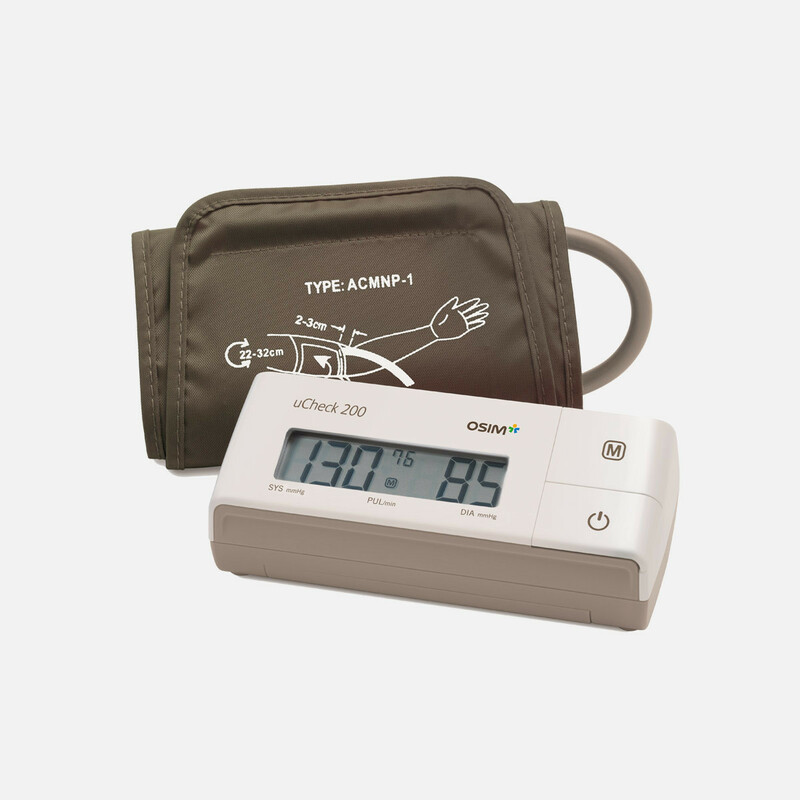 Regularly monitor the vital statistics of your blood pressure and pulse rate with the portable and user-friendly uCheck 200 blood pressure monitor. 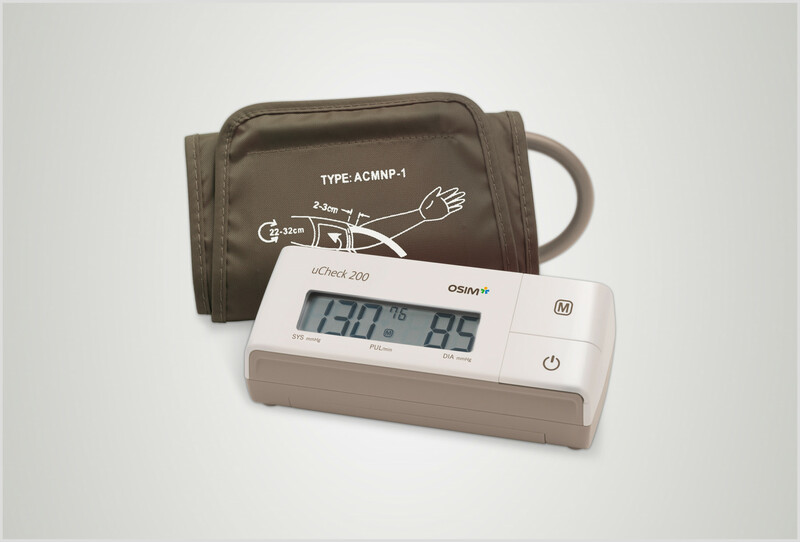 Take accurate readings of your blood pressure and pulse rate with one easy-to-use device. You now have twice the information at hand to ensure you remain on top of your health regime. 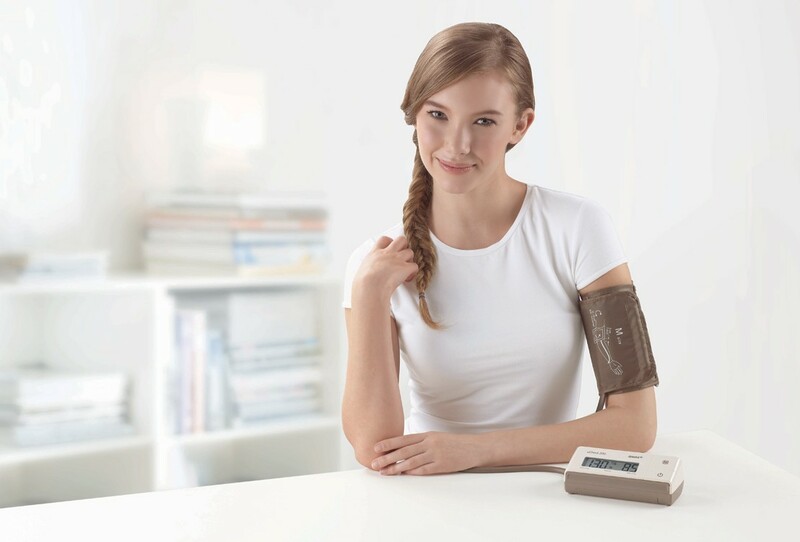 With the same oscillometric techniques used by doctors, you can rely on uCheck 200 blood pressure monitor to deliver highly accurate readings just as your doctor would. The uCheck 200 blood pressure monitor records and stores up to 99 measurements you can easily refer to just by pressing the Memory button (M). Enjoy peace of mind with accurate health update from the portable and user-friendly OSIM uCheck 200. Wrap the cuff around your left arm. Ensure the cuff is attached securely. Position the cuff about the same level as your heart when taking measurements.